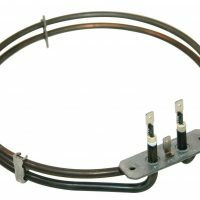 GENUINE Logik Fan Oven Element 2000W Replacement LFTC50A12 LFTC60A12 LFTC60W12 LFTC50W12 COOKER 2993225CO fix your broken oven now. 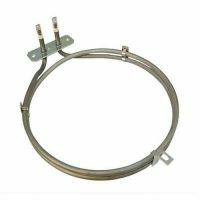 Buy a GENUINE Logik Fan Oven Element 2000W Replacement LFTC50A12 LFTC60A12 LFTC60W12 LFTC50W12 COOKER 2993225CO fix your broken oven now. Another great fan oven spare part from our extensive range of spares and accessories. Suitable for LFTC50A12 LFTC60A12 LFTC60W12 LFTC50W12 COOKER 2993225CO and many various models. Please check model fit list to ensure this part is correct for your model. 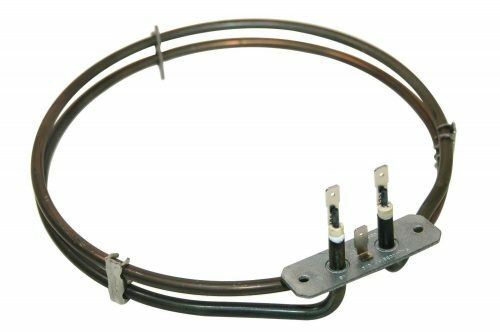 Buy Now GENUINE Logik Fan Oven Element 2000W Replacement LFTC50A12 LFTC60A12 LFTC60W12 LFTC50W12 COOKER 2993225CO Fast Delivery!